We all love chili, am I right? 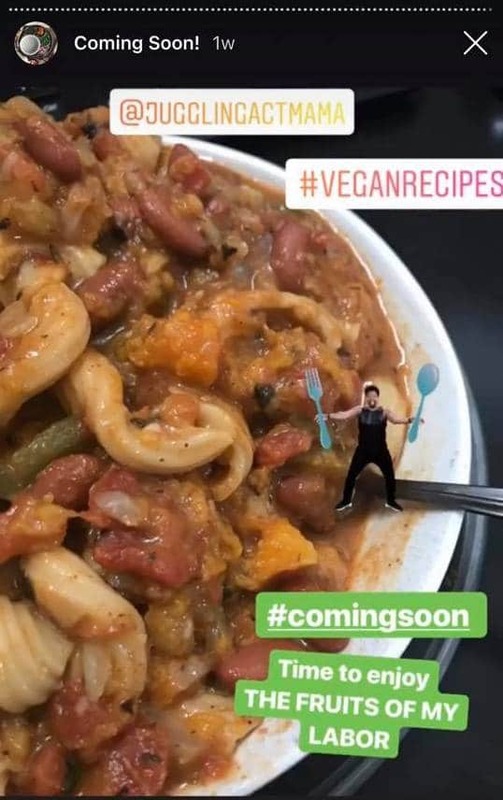 It could be a vegan chili, vegetarian chili or meat chili. It doesn’t matter, we love our chili! Recently, she put out a call for guest bloggers to bring their expertise to her readers. I knew immediately that I have to accept the challenge. She told me that her readers love a make-ahead recipe that they can refrigerate and use it later in the week. That concept appealed to me instantly! For this recipe, I did 2 very unique things. One has to do with the addition of pasta and the other has to do with the use of a Dutch Oven to make it. The Dutch oven is the PERFECT device for making this vegan chili recipe. This is because it slowly simmers and melds all the flavors together. 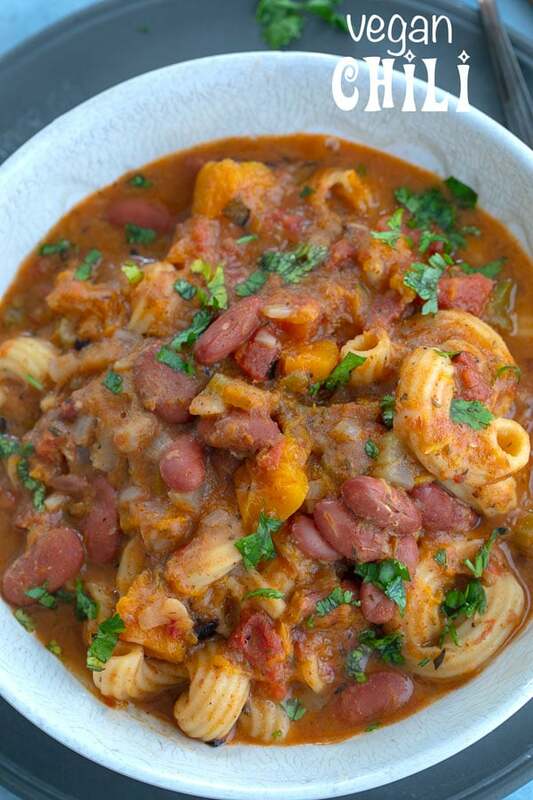 If you want even more chili recipes, try my beet chili or my vegetarian 3 bean chili. The Dutch oven is also perfect for a vegan paella recipe.